Keeping your healthcare organization cyber secure is no easy feat. In fact, almost every organization is vulnerable to a cyber attack, no matter what the industry. Just look at the headlines featuring major breaches to entities like the Federal Bureau of Investigation and the Department of Homeland Security alongside medical institutions like MedStar. Although this is true for all types of companies, we’re seeing more and more that health records are actually at very high risk in today’s digital era. Although the Health Insurance Portability and Accountability Act (HIPAA) does require there to be certain safeguards in place as part of theirSecurity Rule, nothing is foolproof. These rules are meant to ensure that protected health information (e-PHI) is actually kept safe and out of the reach of sophisticated hackers. However, there are numerous reasons that something could go wrong for your healthcare practice. 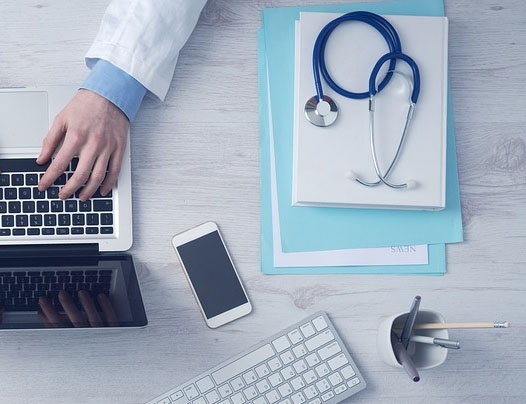 Despite all the precautions many institutions take, it’s important to ask yourself, “Is healthcare really cyber secure?” Take a look at this list and make sure you are not on the wrong side of the percent.